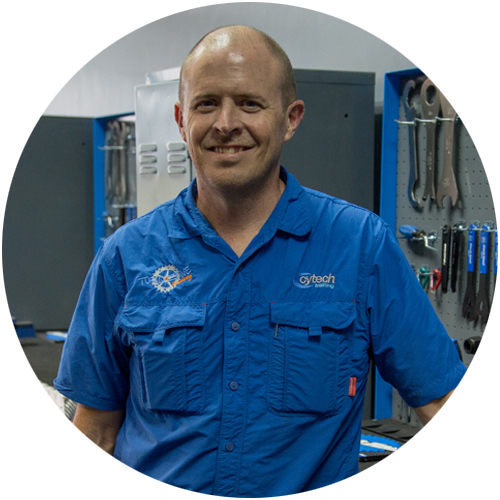 Cytech technical training is presented in South Africa exclusively by Torq Zone Academy in partnership with the ACT (UK). 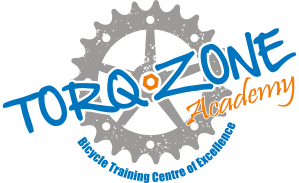 Torq Zone Academy is passionate about training and offering the latest up to date, most relevant and best quality cycling related technical programmes. Visit the Torq Zone Academy website for more details or call +27 (0) 12 667 1890.